A lacklustre first half had seen chances few and far between, but the deadlock was broken by Kenzer Lee in the 41st minute. The Hawks’ great escape from relegation never really got underway though, Lee scoring again in the 61st minute. And the death knell was rung in the 65th minute, with a Sean Marks tap in. With six points between The Hawks and safety, but only one game to make it up, Danny Chapman and his team will only be playing for pride this Saturday, as the curtain comes down on a catastrophic season. The game got off to a slow start, and after being fouled by Tom Hitchcock, Hornchurch left back Remi Sutton whipped in a free kick from range. Ronnie Winn got a header on it, but Hitchcock was on hand to atone for his error and see it wide. Then, the home side almost took the lead in spectacular fashion in the eleventh minute, Joe Christou’s half-volley from thirty yards out sailing narrowly over. 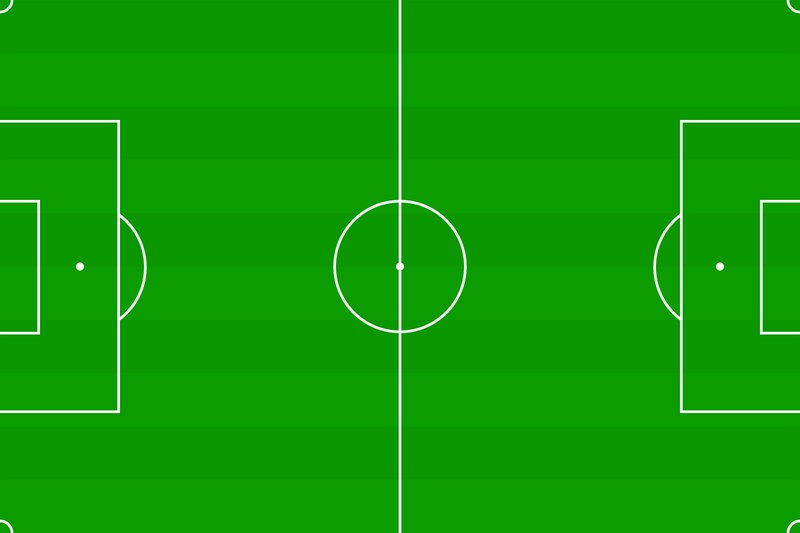 In a game of few chances thus far, breaks were only really coming from errors. A prime example shown when Joshua Uqruhart headed the ball into the path of George Purcell, who then shot high and wide after powering into the box. Chris Gregan had his work cut out in the first half, marking the ‘Better than Ozil’, - as hailed by Hornchurch’s ‘East Side’ - George Saunders. Gregan had put in numerous good tackles and blocks on the pacey winger, one of them being in the 41st minute when Saunders put in a dangerous cross. Purcell powered in the corner, and in close proximity to the goal, centre-half Kenzer Lee rose above Taylor Hastings and Ugo Udoji to power home, and leave Harlow 45 minutes away from confirmed relegation. The Hawks didn’t look like a team fighting for their status, with only one meaningful shot in the first half; Hitchcock making the most of a scramble outside the box, but his effort way over. Their lack of urgency was epitomised just after the opener, when a smart goal-ward header from Fabion Simms was not followed up any of his team mates. Harlow didn’t exactly deserve to go into the interval behind, but they certainly didn’t deserve to be in front either, and would need to improve. Matt Foy bought along Harlow’s first shot on target, working his way into the box following a pass from Simms, before forcing a low, near-post save from Callum Chafer. 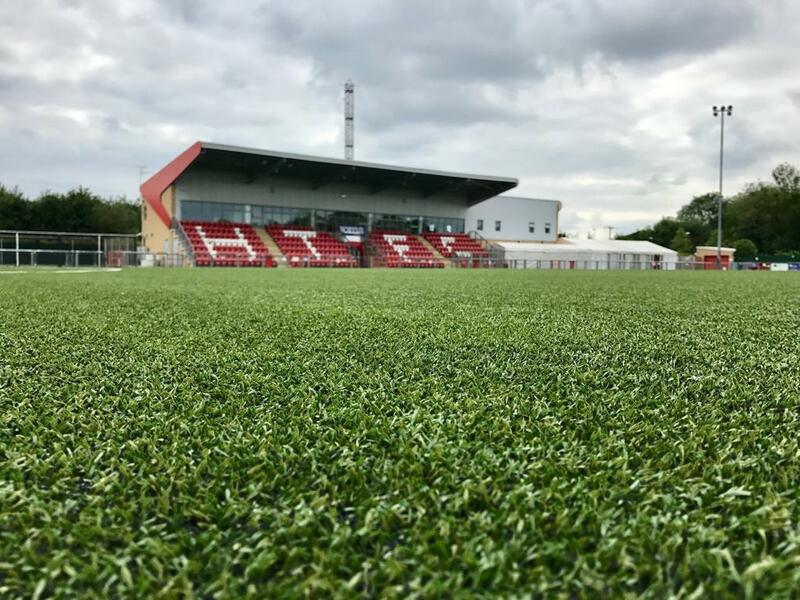 The game had importance for both teams - Hornchurch wanting to arrest a three game winless run at home - but it certainly had an end-of-season feel, both teams struggling to inspire. However, there was a nice passage of play when Lee won it off of Scott Davies in the middle, and passed it forward to Lewwis Spence. Spence’s lay off wide was well anticipated by Winn, who lifted a cross back in. Hastings did well, winning the aerial duel with Winn to head out for a corner. Saunders took the corner, Purcell his intended target. Purcell’s header was wildly inaccurate, but fortunately bounced into the goal off of Lee, who didn’t know much about it, but had his second of the day. Hornchurch were hitting their stride, especially Winn, who won a 50/50 against Udoji with a clever spin on the halfway line. Purcell collected it off him on the edge of the box, and delivered the perfect low ball for Sean Marks; with all defenders cut out, The Urchins’ top scorer couldn’t miss, sliding home to surely confirm Harlow’s relegation from The Bostik Premier Division. With 25 minutes remaining, Harlow needed four goals, something which they had not achieved in a single game all season. They almost had one five minutes later, Hitchcock’s shot deflected wide by George Winn following good work from him and Foy. But that was it, as the game fizzled out in the same manner that most have this season, Harlow happy to counter but not with conviction when doing so. There was dejection upon the final whistle from the travelling fans and players, as Harlow’s leaky defence and inability to string a run of victories together was finally punished, with the virtual confirmation that they’d finish the season bottom of the pile. The season reaches its conclusion this Saturday, when Harlow host Margate for a 3PM kick off.